Here is a map shows territory of Russia. actual map of Urmary for Garmin. detailed map of Yantikovo и OziExplorer calibration download for free. interesting map of Zadniye Yandoushi download for free. actual map of Yuptikh-Kasy this. interesting map of Yerdovo with gps calibration download for free. detailed map of Yelyuy with gps calibration download for free. free map of Yambay calibrated for you. map of Vurumsyut calibrated download for free. map of Vurmery with gps calibration download for free. actual map of Vurman-Pilemchi presented. 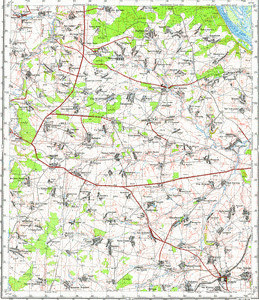 free map of Vurman-Koshki и OziExplorer calibration displayed. detailed map of Vurmankasy with gps calibration for Garmin. interesting map of Vurmankasy displayed. map of Chekury Vtoryye with gps calibration here. interesting map of Voznesenskoye for gps. map of Verkhniye Irkh Sirmy 1 cm to 1 km for you. detailed map of Verkhneye Baygulovo 1 cm to 1 km for gps.